Finally a public release. guys!! On emule-mods.it we have updated the mirrors. Can i post them here? Thank you for this new mod. 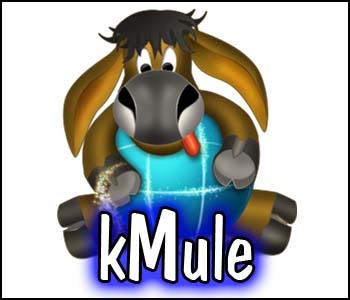 I hope this can be de beginning of a new era for eMule, especially for the official version. Leave the ed2k network is a good choice. Why do you need translations? The languages ​​of official version does not go well? We removed a lot of strings and also changed some of them and added some new strings - they may be sufficient for parts of the software but not in general. Also, I don't think we should "abuse" the official servers for our client.